Rob: Let’s go camping before the summer ends. What do you think? Alex: I have zero camping skills. I don’t even know how to make a tent. Rob: You mean to pitch camp? Rob: Pitching camp is easy man. I can teach you how to do it. Usually a tent comes with a set of instructions. To pitch camp you’ll have to prop up your tent, create a fire within safe distance, and store food in a high place so bears don’t get to it. Pablo: What are you doing man? Are you seriously thinking about pitching camp in city hall? Ai: That’s the only way these politicians are going to listen to our demands. We are citizens and have the right to protest. Pablo: Sure, but don’t you think pitching camp in City Hall will attract the police and get you in trouble? I’m not sure that it’s legal. Ai: Sounds like you need to pitch camp in BoringVille. Voting does nothing. Pablo: Oh really, I wouldn’t be surprised if you end up pitching camp in jail. Good luck playa! 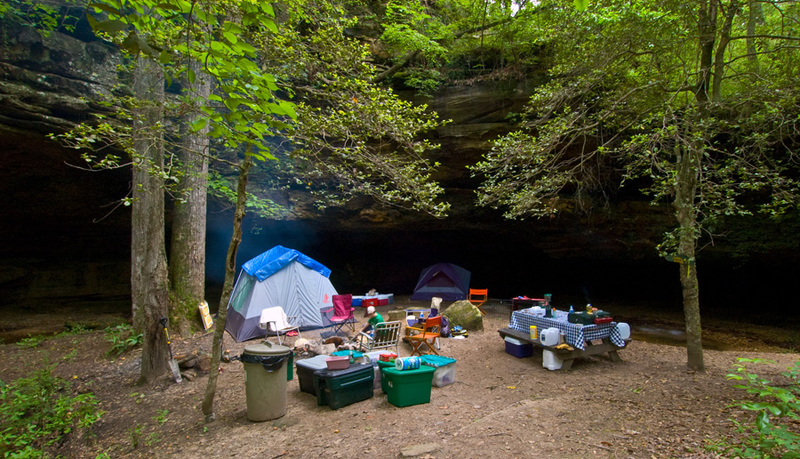 Meaning: To Pitch Camp is to prepare, set-up, and arrange a place to sleep or camp. Some people use it to describe sleeping in front of a building as protest, sleeping in front of a store to get a good price before a sale (Black Friday), or simply camping in your back yard.